Kristof has a Master degree in Applied Economics from Ghent University (Belgium) and a Master of Business Administration in Marketing from Vlerick Business School. He started his professional career in the fast moving consumer goods industry where he held several positions in various sales functions. Kristof started his career in executive search at a local Belgian company as consultant before moving on to the position of team and practice leader. 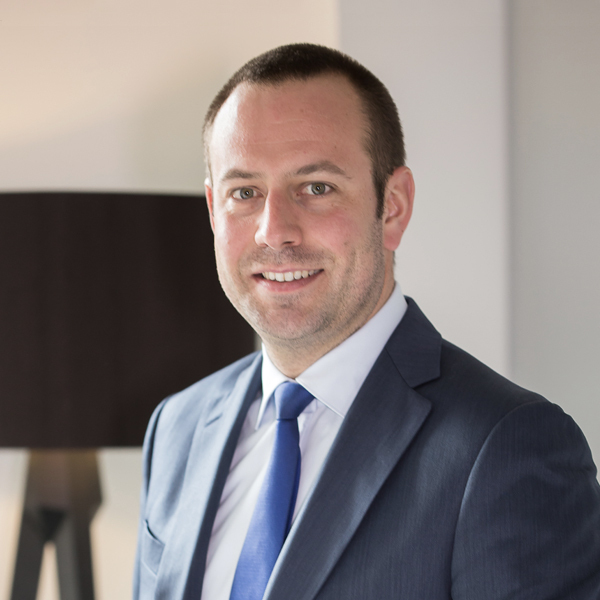 Before joining Stanton Chase as a Partner, Kristof has worked as Client Service Manager for a US stock-listed professional services company. As a result, he combines extensive international corporate experience with an in-depth knowledge of the Belgian business world. Kristof has almost 10 years of experience in executive search and speaks French, English and Dutch. In his spare time, he likes to travel (skiing and sailing as preferred journeys), to play sports (badminton and running) or simply to enjoy the company of friends.